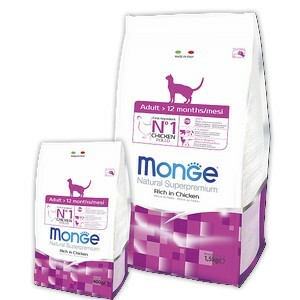 Special super premium food for adult sterilised cats. 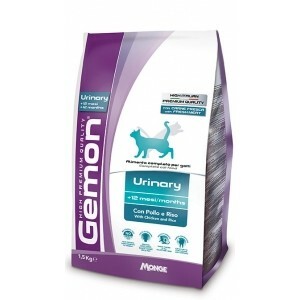 Special super premium food for cats with sensitive digestion. 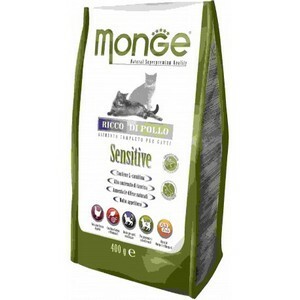 Special super premium food for adult cats that live inside the house. 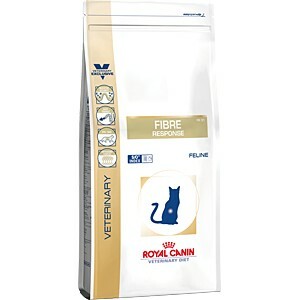 Special super premium food for adult cats who suffer more than others the accumulation of hair in the stomach. 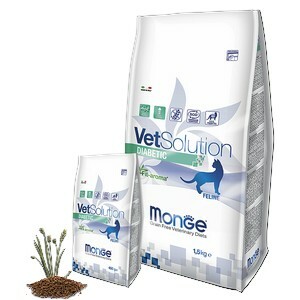 Special super premium food for indoor and outdoor adult cats. 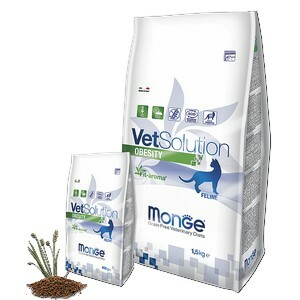 Special super premium food for kittens from 1 to 12 months of age. 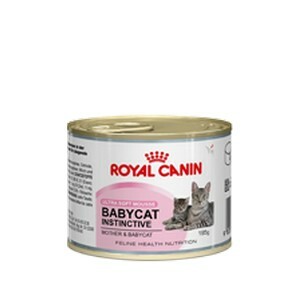 Special food for newborn kittens and their mother. 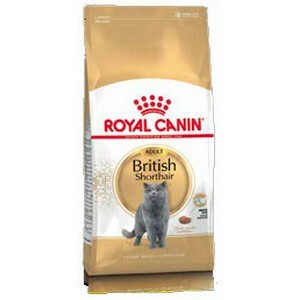 Special food for adult British shorthair cats. 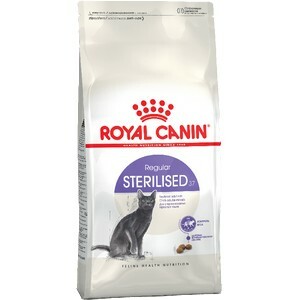 Special food for sterilised cats. Special jelly food for kittens. 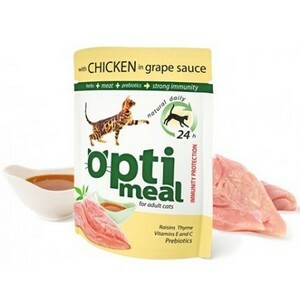 Jelly food for adult cats with chicken meat and grape sauce. 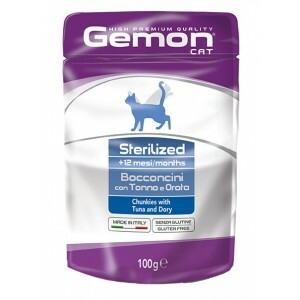 Jelly food for adult cats with salmon and shrimps. 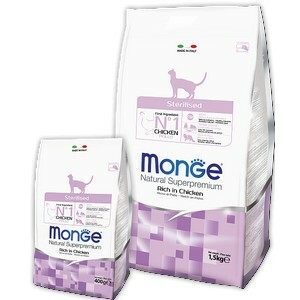 Special food for sterilized cats with tuna. Highly palatable and gluten free. 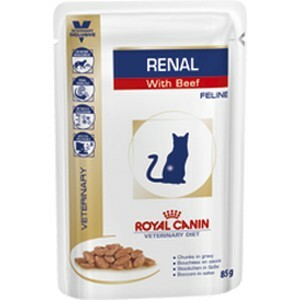 Special food for adult cats with beef. Special food for kittens with chicken meat. Highly palatable and gluten free. 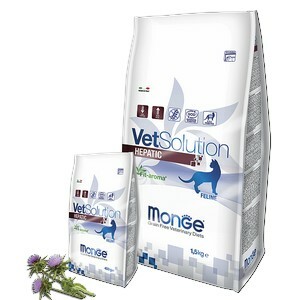 Special food for adult cats with rabbit meat and vegetable. Highly palatable and gluten free. Special food for adult cats with beef and vegetable. Highly palatable and gluten free. Chunkies with Tuna and Dory special for sterilized cats. 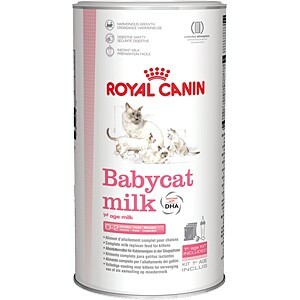 For steady, harmonious growth, the composition of Babycat milk is as close as possible to queen's milk, with high energy and protein levels. Babycat milk contains carefully selected ultra-digestible proteins, and has a lactose content very close to that of maternal milk. 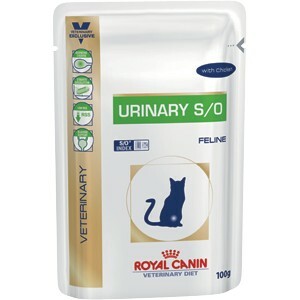 It is particularly suitable for the kitten's digestive system, because it does not contain starch (very young kittens don’t secrete enough enzyme to digest starch). 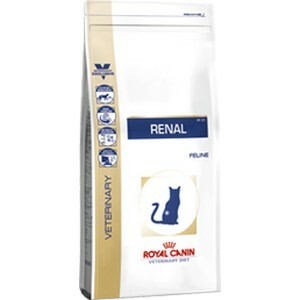 The kitten’s intestinal flora develops gradually over several weeks. The addition of probiotics (Fructo-Oligo-Saccharides) contributes to promoting digestive health. 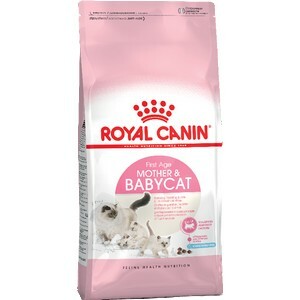 With its exclusive formula, Babycat milk dissolves instantly and completely, with no sediment, creating a totally homogenous formula. (see the utilisation guide). The kitten's nervous system continues to develop after birth. DHA naturally present in maternal milk supports the development of cognitive function, and so Babycat milk is enriched with DHA. Packaged under a protective atmosphere to preserve freshness and nutritional quality for longer. Crispy treats for healthy hair and skin. 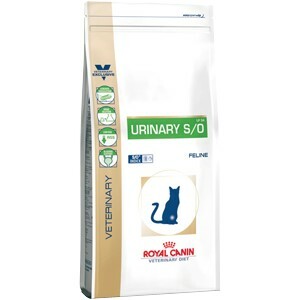 Crispy teats for a healthy and active cat. 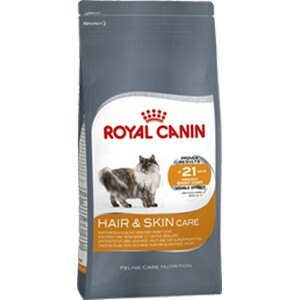 Crispy teats for health and beauty of your cat. 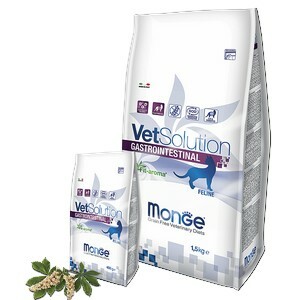 Beef meat and liver strips for cats. 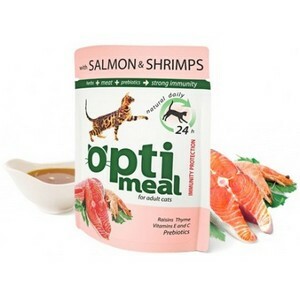 Salmon and trout strips for cats. Chicken meat and liver strips for cats.